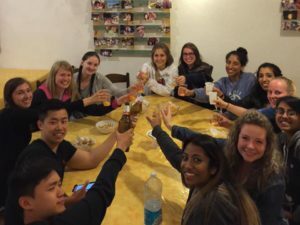 Are you backpacking through Italy on a budget, looking for a place to relax, unwind and have a good time? Look no further than Ring Hostel, Ischia. We offer special rates for backpackers while still ensuring excellent services and facilities. This offer applies to bookings made directly with Ring Hostel via email, for dormitory beds only and is subject to availability. Mention the backpackers special in your email in order to receive this package.